Safari Zoo Run was conceived to commemorate Singapore Zoo’s famous matriarch and one of Singapore’s most loved animal personalities — Ah Meng the Sumatran orangutan, who died of old age in February 2008. The objectives of this run are to encourage family bonding and raise awareness on wildlife conservation. 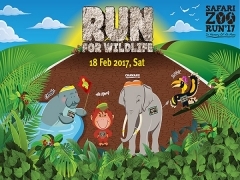 This year’s theme, ‘Run for Wildlife’ focuses on raising awareness for wildlife conservation. Each animal icon team supports an endangered wildlife species that we would like to raise awareness for. WRS is also committed to supporting the selected conservation projects. 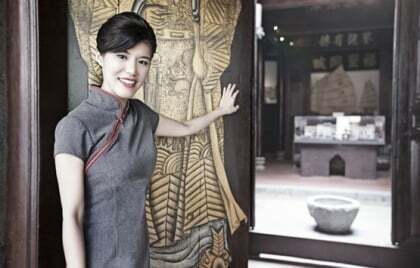 Funding for the selected conservation projects will be allocated based on team scores, with a bigger allocation to the winning team’s project. Click here for more information or checkout NTUC for more details about this offer.